She’s that person everyone can’t help but fall for. She’s popular, but very mysterious. Everyone knows of her, but barely anyone really knows her. You hear nothing but great things, and when you finally have a chance to spend time with her, even for just a little bit, you see just how charismatic she really is. She’s not perfect, but the ruins from her past is just as captivating as her obvious physical beauty today. She’s like a dream. 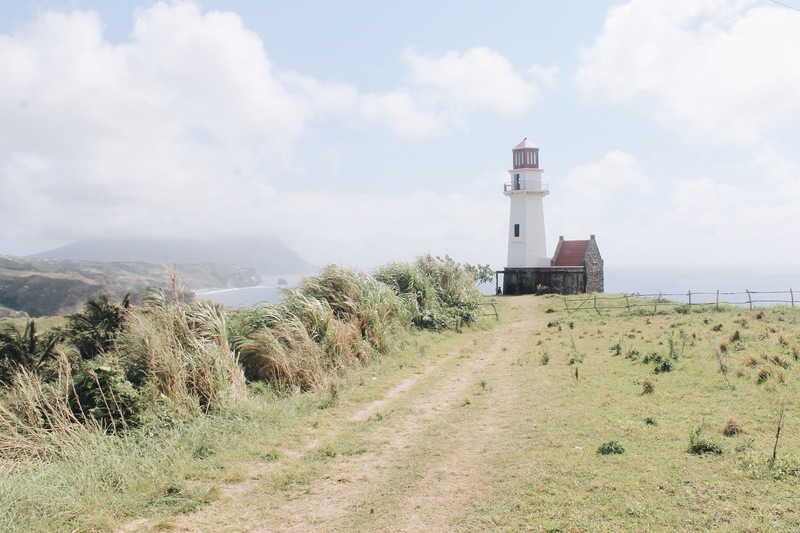 So when you finally have a chance to visit Batanes, I beg you not to waste it by only going to the beautiful sites to take pictures for 5 minutes, and then move on to the next one to do the same thing. The other tourists I came across while I was savoring each and every corner of the island did just that, and although it worked out very well for me because it felt like I had the island all to myself, it still boggles me how people find it hard to take it slow in places as beautiful as Batanes. Come on. Don’t be the person that pays a lot of money to fly somewhere only to check in on Facebook and posts photos for proof. That’s not entirely the idea of traveling. Get your money’s worth. But if all you’re really after are the majestic views, fine, you can still make the best of it. And here are ten ways you can indulge yourself in the island’s best views without being so basic. 1.) A picnic in the Rolling Hills and Marlboro Country. 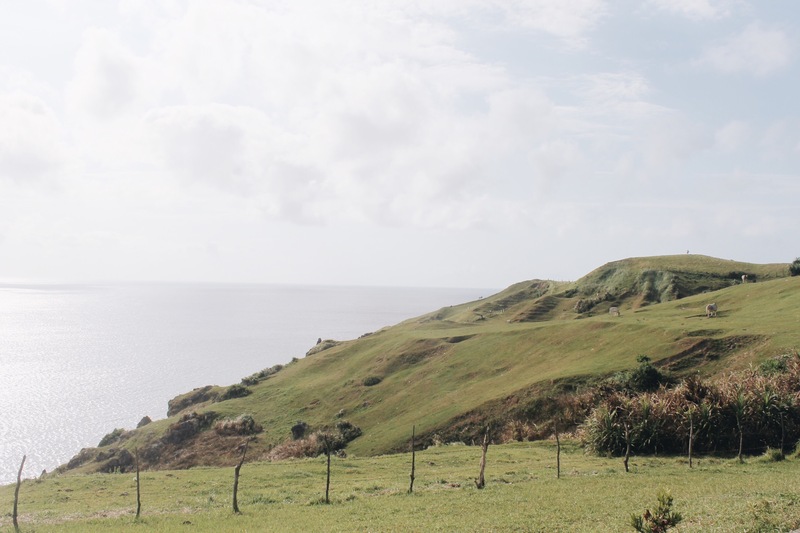 As I googled Batanes and learned about the Rolling Hills, I already had a vision in my head. When I read the book Heidi when I was a little girl, I’ve always dreamed about living in the Swiss Alps. So imagine what a dream come true it was to literally have this beautiful, lush, collosal rolling hills all to ourselves one afternoon. We laid out our blanket, put on some music, cupcaked a little, ate our snacks, and watched the clouds go by. 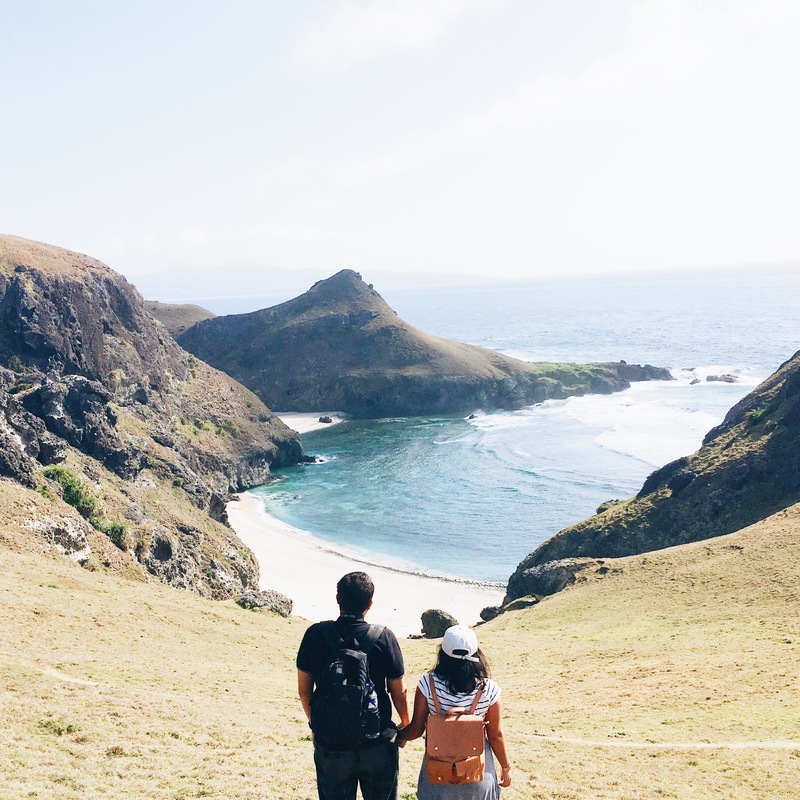 It instantly became my favorite spot in Batanes that we even went back on our final day just to do the same thing. 2.) Go to Chamantad-Tinyan view point FIRST thing when you get to Sabtang Island. We packed our breakfast to Sabtang and by the time we reached the island, we were starving. Naturally, we asked our ride/guide to take us some place we can sit and eat first before heading out to explore. Luckily, our guide is a genius who owns a store at the view deck which happens to be one of the famous stops in the island. Since we skipped the first few things in our itinerary and went with a different route, it was literally empty when we got there. 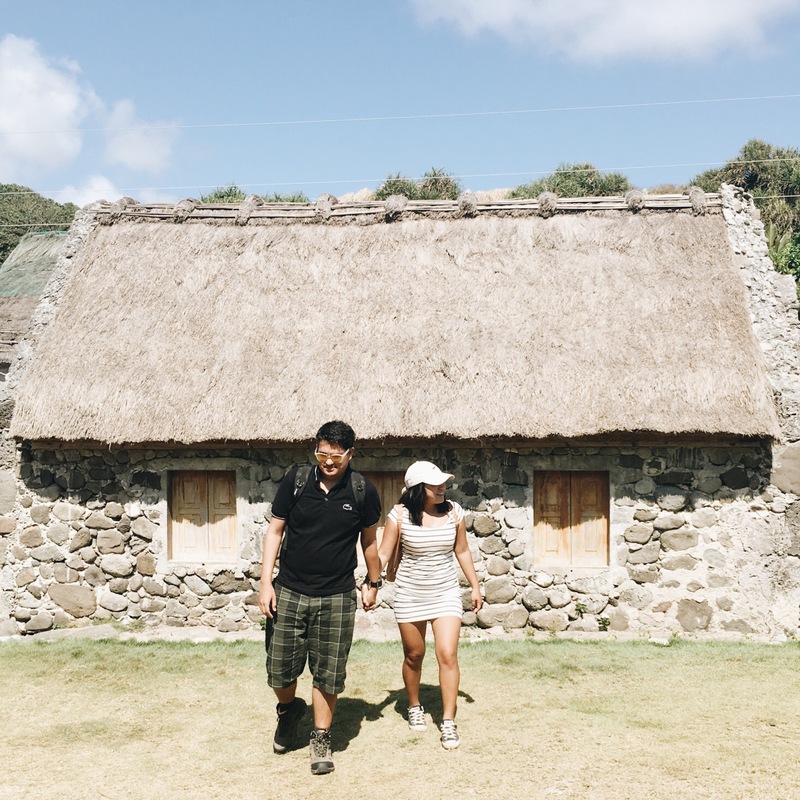 Now Batanes may be limited with visitors, but if you’re going on a weekend like we did, chances are, you’ll be with a number of tourists. There’s a very obvious reason why this place is popular. Goddamn the views are spectacular. For a second it felt like I was back in California all over again, except it was even more beautiful. Anyway, you need to go there first thing for two reasons. One, to avoid the heat and so you can enjoy it more, and two, to avoid the flock of people that I later saw when we passed by it again. 3.) Waste a morning just chilling at one of the beaches. 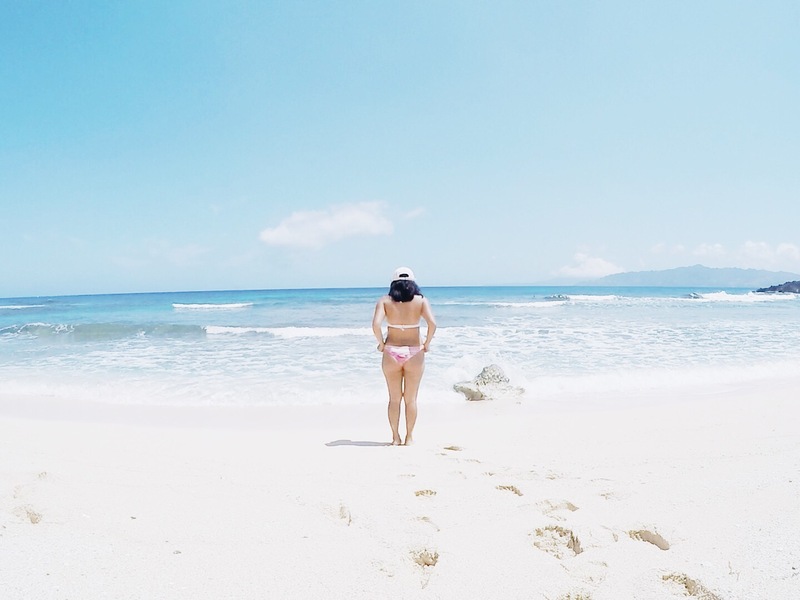 The beaches are practically everywhere in Batanes so I knew I had to waste a day beach bumming it. There’s a few beaches that I liked, but Sabtang is more gifted with white sand beaches than Basco Island is. 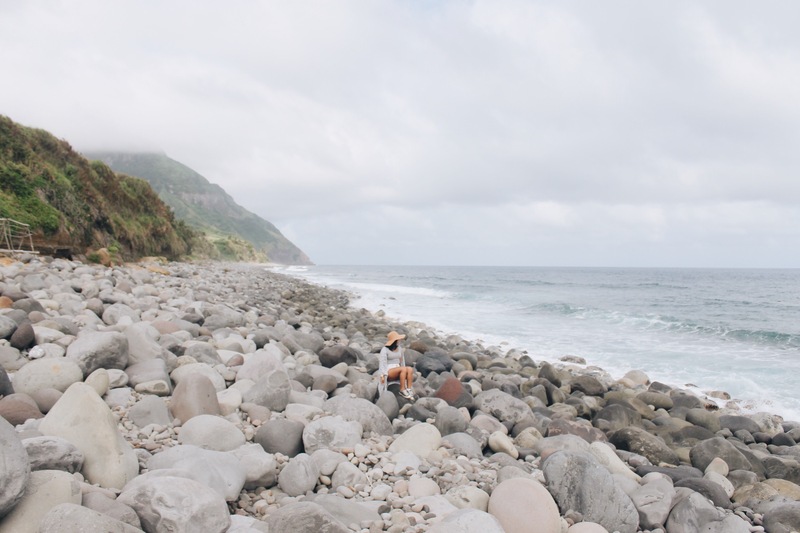 My favorite is Morong beach, home to the rock formation arch that I’m sure you’ve seen on google images as the first ones to pop up when you search Batanes. The sand is white and soft, and although it isn’t as fine and perfect as Palawan or Boracay’s sand, it’s pretty damn close to paradise still. Just be careful of sand flies because I’ve been victimized hard and broke out in allergic reaction! There are also a couple of beaches in Basco that I enjoyed spending some mornings in. The one across our hotel was quiet and rustic, with the traditional dried flying fish fillets hanging. I liked Valugan beach particularly because of the uniqueness it offers. The rocks and boulders spit out by a volcano eruption many centuries ago makes a picture perfect setting. And if you go around the island, you’ll see a lot more quiet beaches that makes the perfect stop over. So pick your beach, put on our bikini and sunscreen, bust out some music, and waste your time away. If you’re going on a tour via tricycle or a van, your guide will most likely drop you off at the most convenient drop off so you wouldn’t have to walk too far to get a good view. But screw that. You know what they say. The best things in life are a pain to get to. So go beyond the viewing deck. Walk, explore, and hike in order to get a glimpse of the best views. Sometimes, you don’t need a vantage point, just a new angle. 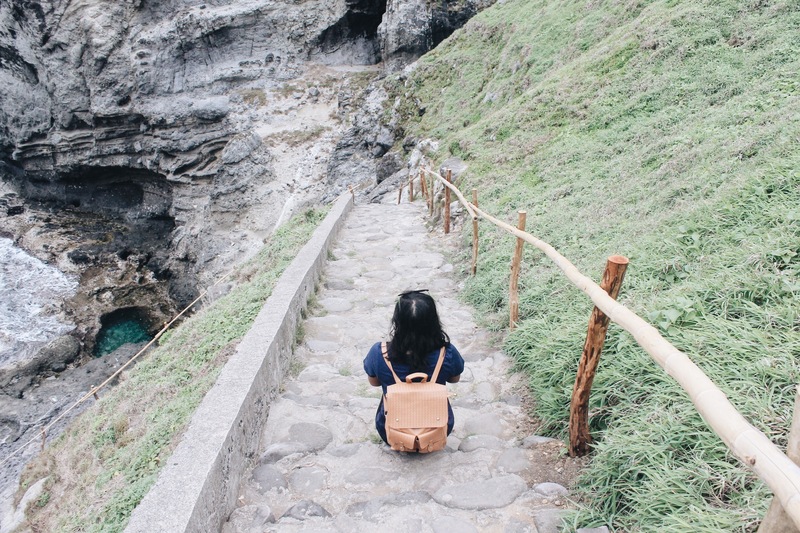 And because Batanes is so vast, there are so many hidden corners that will take your breath away. Again, don’t be afraid to pause a little and take your time! Plus, you’ll probably need that extra work out for all the lobster you’ll be eating while here anyway. So go hike down to that beach. Climb down the stairs to see the rock formations. Climb up the lighthouse. Go explore every corner. Don’t go where the people are, mistaking it to be the best spot a certain place has to offer. Explore and you shall be rewarded. 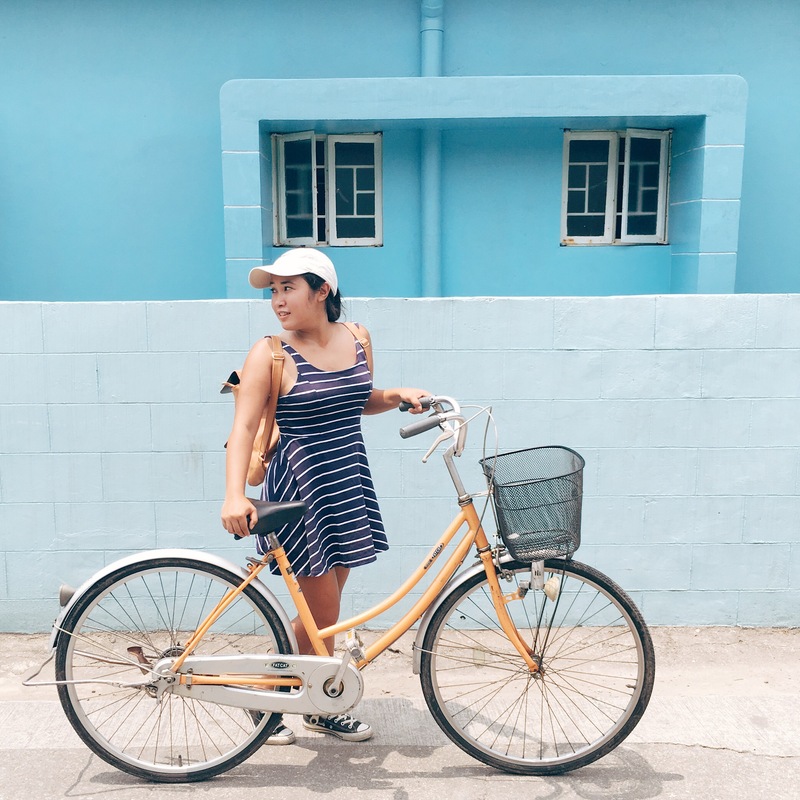 So I don’t really know how to ride a bike, and because of that, I always miss out on possible exploration opportunities when I’m traveling. And since Basco has no crazy drivers and insane traffic, it makes a great place to bike around. My husband was such a dear and finally taught me how to ride a bike around. We didn’t get to explore with it because I’m still a rookie, but I would recommend you to do so because of the unbelievable sceneries you get. Some of the streets are pretty tough, but like I’ve said, the best things are always worth the struggle. 6.) Pull over as much as possible. Because obviously! Even if you’re on a tricycle or van tour, pull over as much as you need to anyway. Given of course that you’re on a private tour. 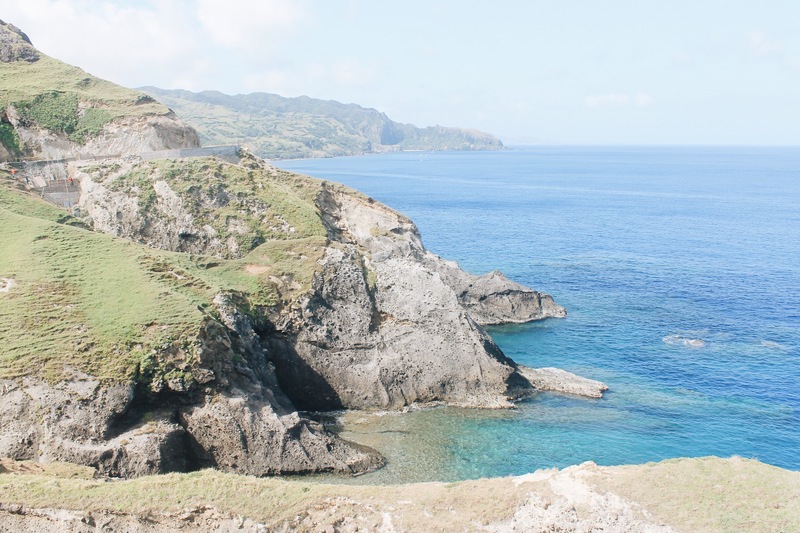 Batanes just has so much beauty that you can easily miss if you don’t pause for awhile. 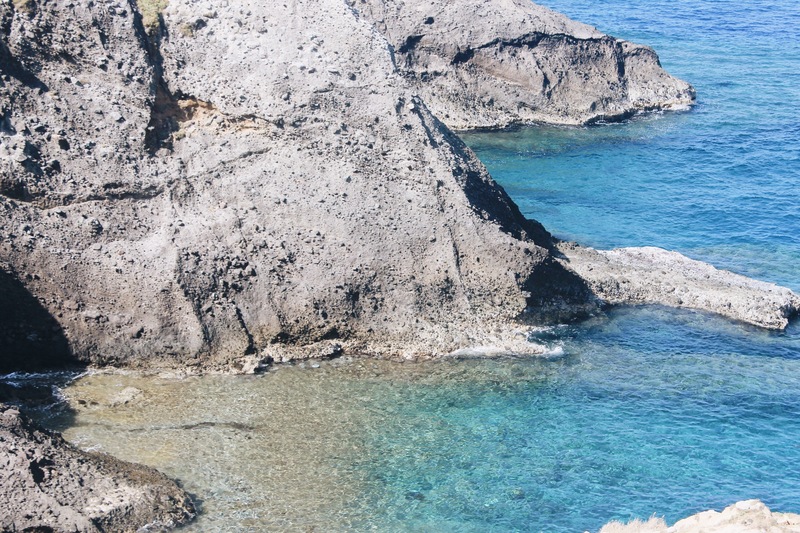 You’ll find beauty along the main road– from the huge rock formations, to gigantic cliffs overlooking the sea, to lighthouses from afar, and to ruins on the side of the road, you’ll be surprised at what you’ll find. Don’t just rely on the tour itineraries because I swear, there’s just so much to see! 7.) Go back to your favorite spots at sunset. Yup, I did this. First at Chawa view deck, and this time, we went down the stairway to explore the rock formations at the bottom. If I wasn’t suffering from infected bug bites, I would have swam in the rock pools too. Unfortunately, there was no sunset that day, but we had a blast nonetheless watching the waves hit the rocks. Just be extra careful because it’s slippery down there. The waves are also pretty wild so you might get wet! The second spot I had to return to was the Rolling Hills, like I mentioned earlier. We did the same thing– basically lazed around while waiting for sunset. And oh my goodness was it the best sunset I’ve ever witnessed. It was the perfect shade of peach washing over the sky and the ocean. It was almost surreal, and definitely one of the highlights of our trip. 8.) Let your imagination run wild. In other words, be a kid again. I was totally lost in my own world as I imagined myself to be somewhere else as I explored the traditional villages filled with stone houses. I pictured myself somewhere back in time, in a land far away from the Philippines. I imagined myself discovering these cliffs for the first time, which urged me to keep exploring the place even more, searching for treasure. In my own head, I had places to chase. So I did. And that led me to the most amazing views I’ve ever laid eyes on. I don’t have a good quality picture of our bonfire, but can you imagine?! A bonfire will always be cool no matter where you do it. Fortunately enough for us, our hotel was right in front of the ocean, and our hosts were nice enough to set up a bonfire for us two. You know what will set this bonfire apart from the others you’ve had before? THE STARS. Imagine this island with no tall buildings, no exaggerated population, and pretty much just darkness around you. 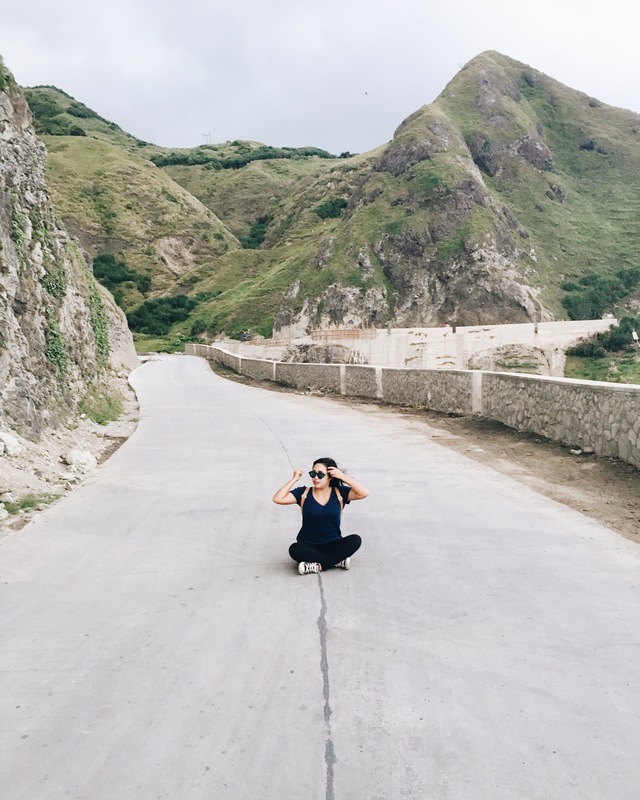 The stars are so visibly amazing in Batanes and you must not miss a good star gazing sesh! It was without a doubt one of the best starry skies I’ve ever witnessed. Put on some music to set the mood too. 10.) Spend more than three days. Because really, after all that I’ve showed you and told you about this ethereal island, why would you want to settle for less? We only stayed for five days and quite frankly that was a tease. Although yes, there isn’t much to explore once you’ve seen the best of the bests. 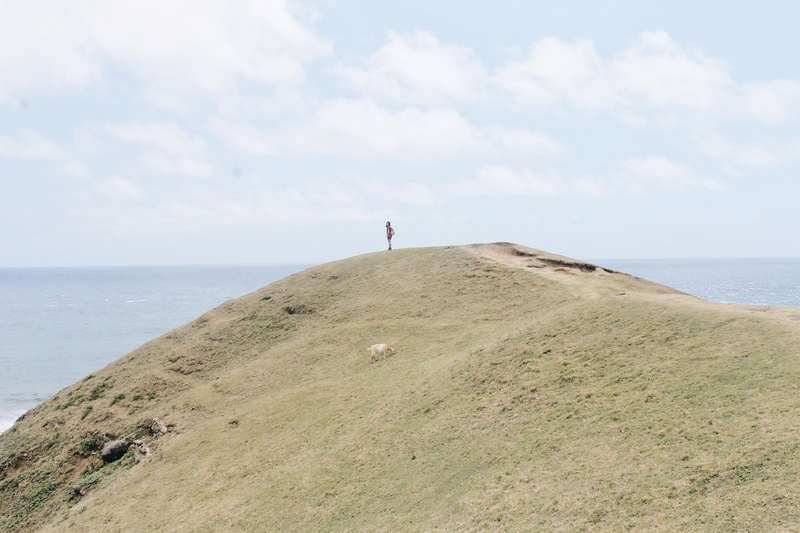 But the thing about Batanes is that it’s a place to get lost in peace. It’s pure solace, and sometimes, three days of it is just not enough. Also consider the other islands besides Basco. Stay at least one night in Sabtang and Itbayat, something I unfortunately didn’t get to do because of lack of planning. Don’t make the same mistake I did. Absolutely beautiful and a wonderful post. I had no idea this was in the Phillipines! Some of the scenery looks like New Zealand. Your photos look AMAZING!!! Batanes is highup on my list. Would love to go here. I am a huge fan of discovering a place beyond the famous tourist spots (though I do go to visit them too). 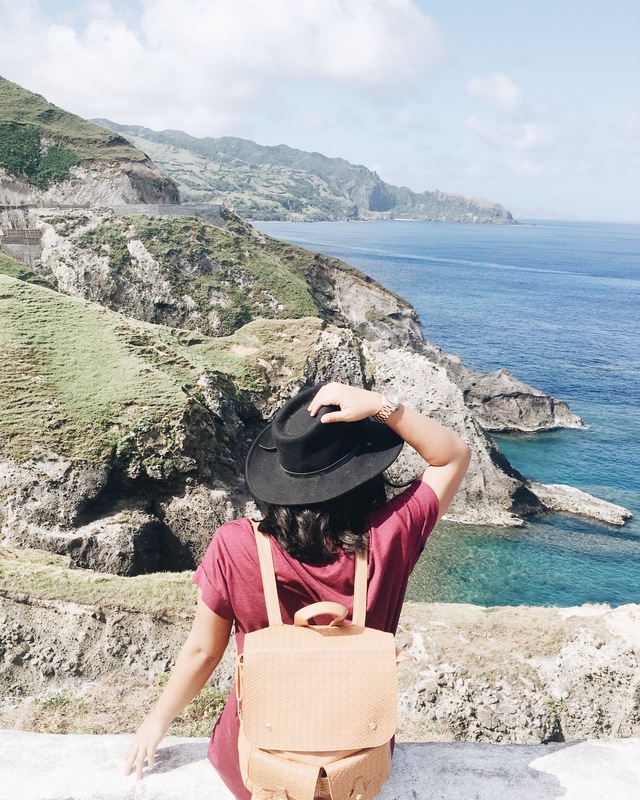 Lovely recommendations for Batanes! And wonderful photos as well! I love the reminder to take our time. I also like how you said to go back to somewhere you’ve already visited and enjoy the sunset. It’s great to see a place during two different times of the day. They can feel completely different. The Rolling Hills and Marlboro Country are awesome. Great picture. From the coast, rock formations and beach to the trekking and fish drying out you seemed to really take you time. Yes…Take my damn time 🙂 Message heard. Its a fine balance. In the middle of filming and taking pictures I always need to remind myself to enjoy the time and space I’m in…so I put the cameras away and enjoy the moment. Great post! The picnic and those views are amazing. I would love to take a moment and relax. What a beautiful place! You got some really amazing photos.